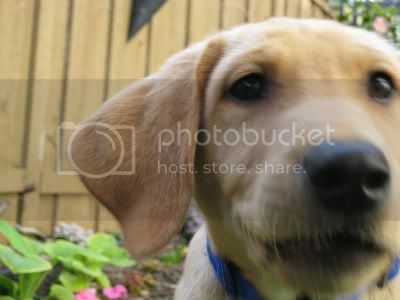 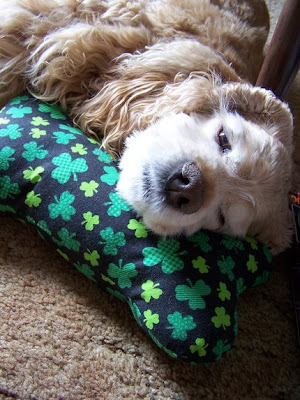 Kiss your dog-mom, she might be Irish! 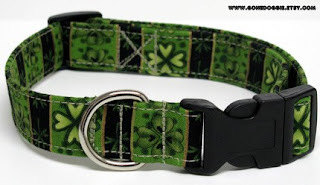 In honor of St. Patrick's Day, I am posting a few fun and fabulously Irish Etsy finds for your Sweet Dog. 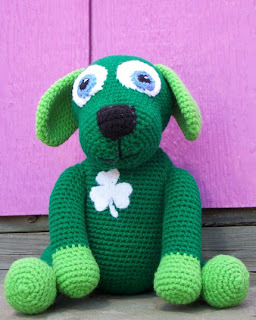 If you find something Irish and Etsy, leave a comment and I will add it to our list! 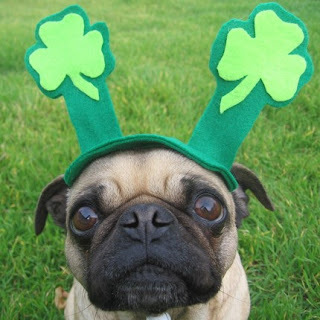 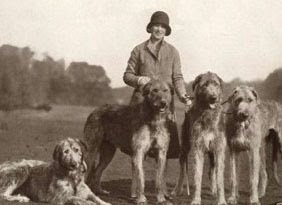 Happy St. Patrick's Day to all of our readers and their Sweet Dogs. 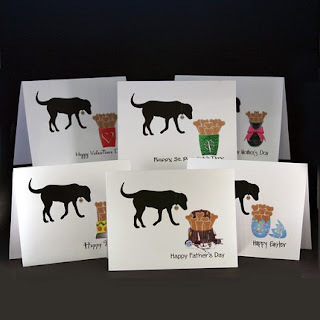 Please note that the author did not receive products or compensation for the review/posting of the products listed in the blog entry. 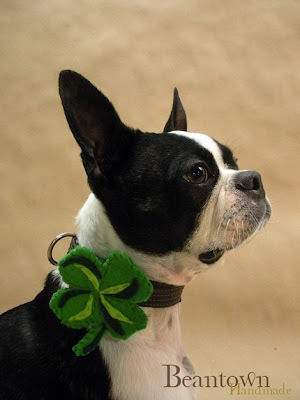 Thank You for including my collar in your blog!